Can you believe it’s already 2017? As we look back on 2016, we are incredibly thankful for all the support and love you showed towards The Oasis. 2016 was a monumental year for The Oasis; a year of giant leaps; a year of new beginnings. Moving into a big beautiful house that currently serves as a full-time home for 10 children as well as a daycare for several more who visit during the day. 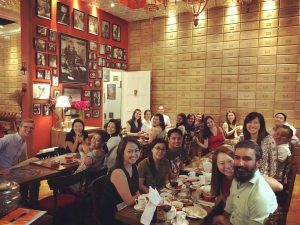 Sharmee, our founder and director, attended various training workshops in Thailand and the UK to equip herself with relevant child protection work knowledge. Read more about this here. We welcomed around 25 new volunteers who committed to use their God-given skills and share precious time in helping make The Oasis a better home. 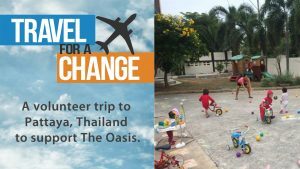 We are looking forward to 2017 being a year of great health, continued development and favour, and hope-filled stories for the children and the Oasis. Thank you so much for partnering with us to make all this possible! 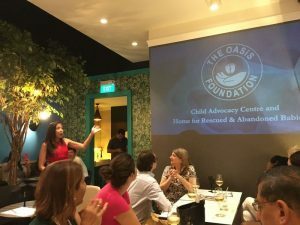 Check out this story of a volunteer who raised $2000+ for The Oasis by bringing friends together for a fun Trivia Night! 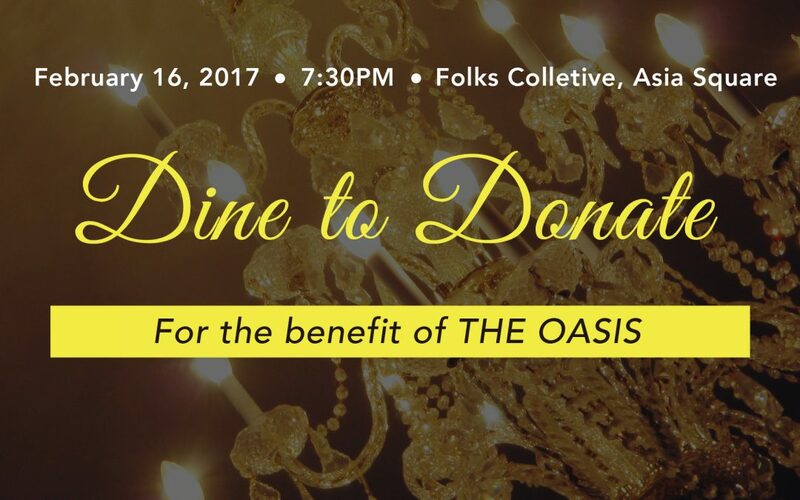 Learn how you can host your own fundraising dinner to benefit The Oasis. It’s easy! 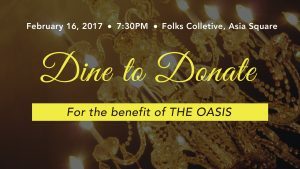 CLICK HERE to subscribe to The Oasis newsletters for stories of hope and updates!